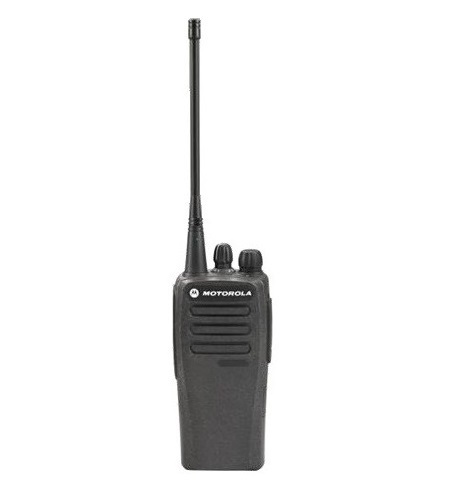 Throughout the SECURITY sector, 'Two-Way Radio' equipment and 'Walkie-Talkies' are essential for communication during the surveillance of people and sites. 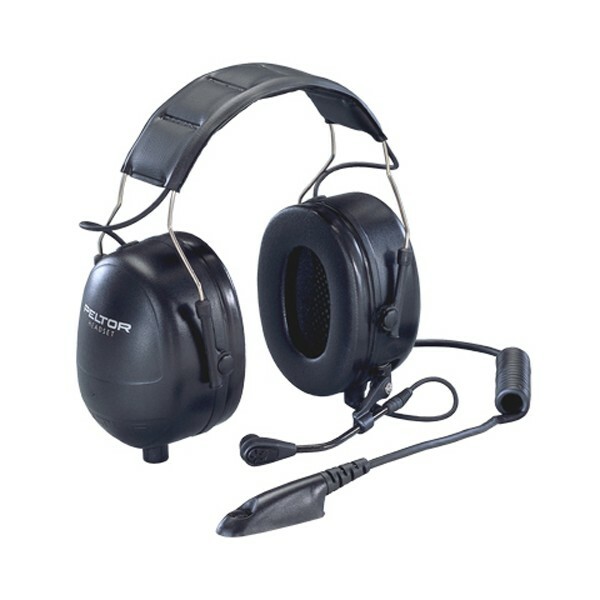 MOBILE TEAM supplies a wide range of 'Walkie-Talkie' related hardware and accessories including headsets, ear-pieces and batteries. 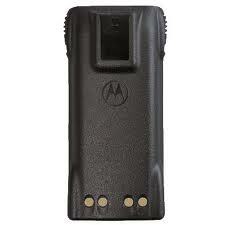 We also offer 'security kits' and solutions for you to equip your team. 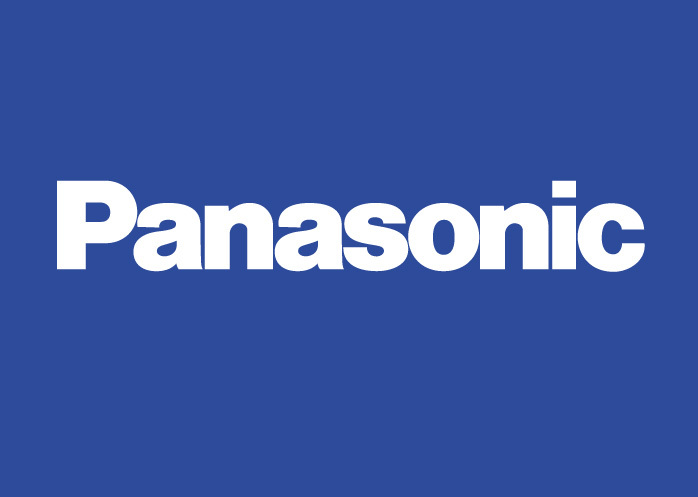 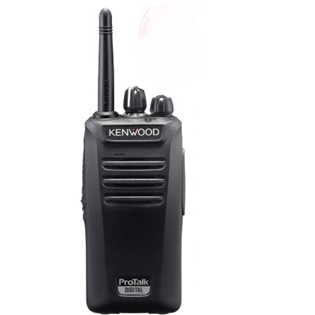 Top selling products within this sector include DP1400 analog and XT420. 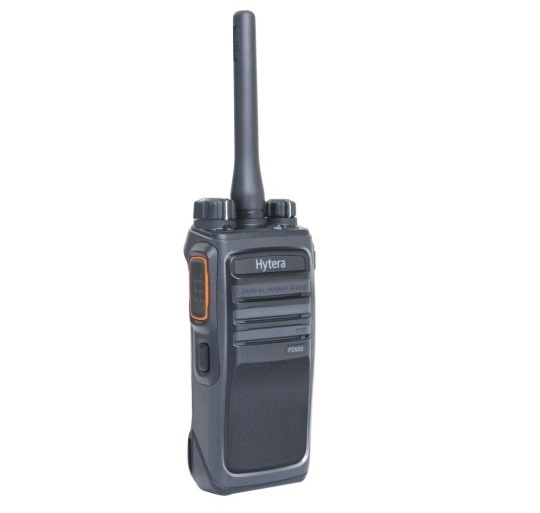 We deliver communication solutions for industrial facilities, factories, oil rigs, construction sites and potentially explosive environments. 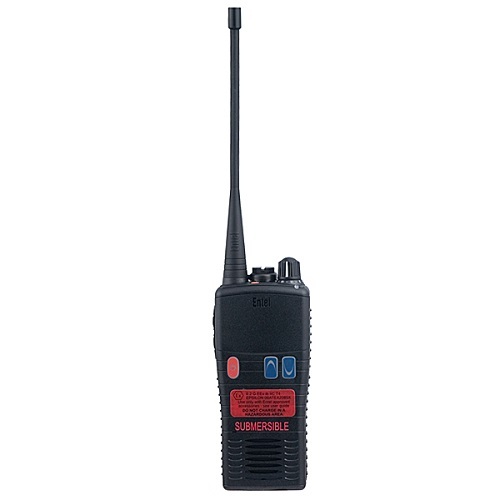 We provide 'Two-way Radios' and 'Walkie-Talkies' suitable to withstand these harsh environments. 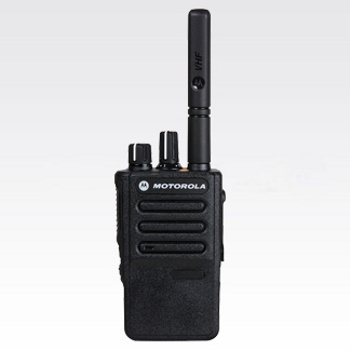 MOBILE TEAM can recommend and supply you with the most suitable equipment to meet your needs. 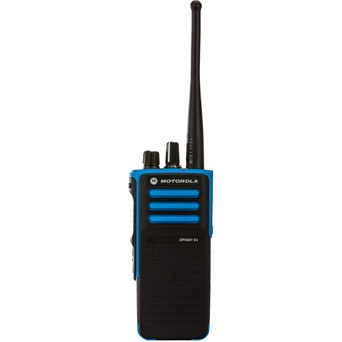 Top productsin this sector include the Analogue Motorola GP340 ATEX or Digital DP4401 ATEX and DP4801 ATEX or PMR446 Entel. 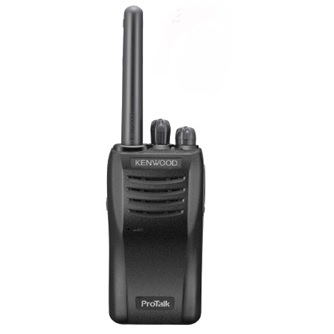 To coordinate sports and leisure events, music events, festivals, and shows, MOBILE TEAM offers a wide range of suitable 'Two-way Radios'. 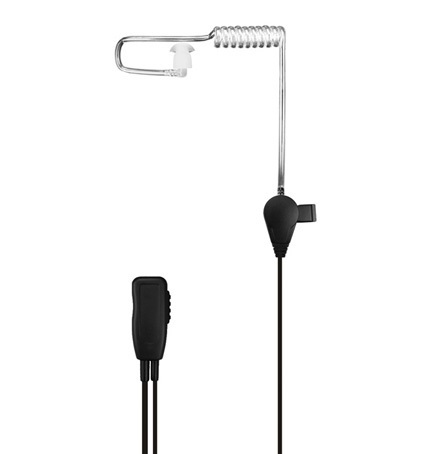 Speak with a member of our team to help identify the correct product for you. 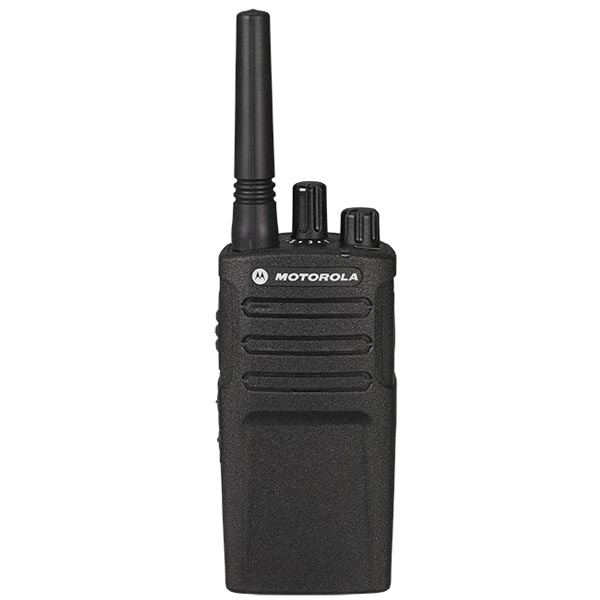 MOBILE TEAM offers a selection of 'Walkie-Talkies' and 'Accessories' suitable for 'Group and Event Communication' including Motorola DP2400e or DP3441e. 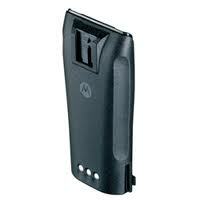 MOBILE TEAM provides hardware that fully complements communication for fleets, and enterprise mobility services. 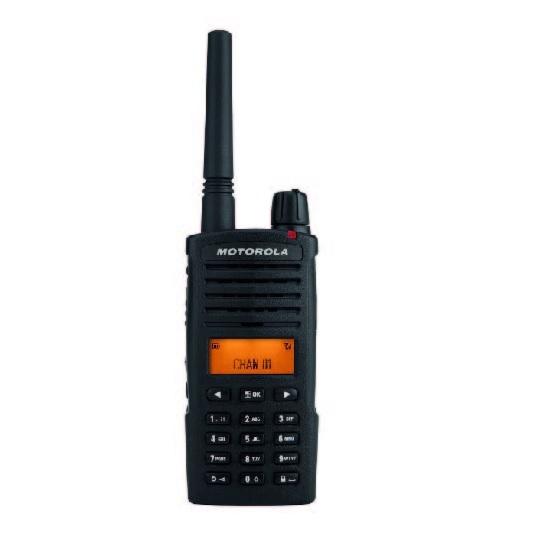 Transport services and operations, where there is a complex movement of people and goods, need a 'multi-tasking' 'Two-way Radio' system; we supply solutions that incorporate instant communication, tracking services and audit trails. 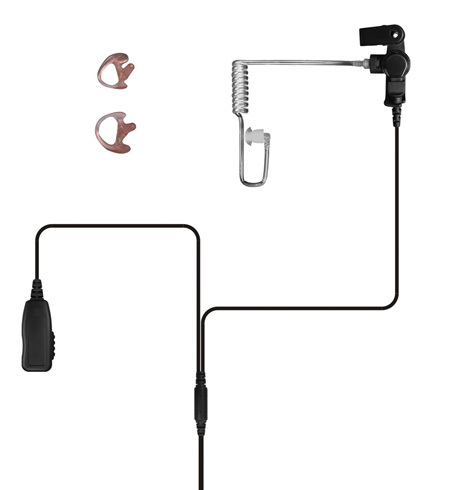 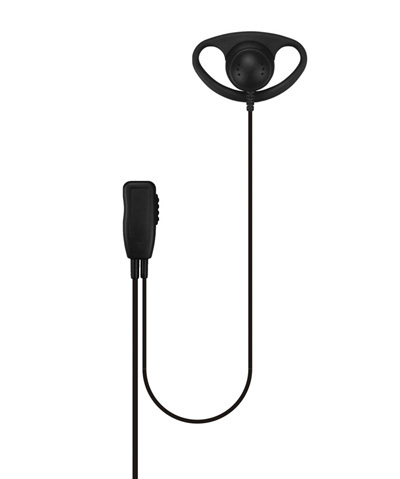 MOBILE TEAM distributes Motorola DP1400 Digital, DP3661e and Peltor Standard Flex Noise Attenuating Headset.